It’s true! We are not like the other corso breeders. We are proud to be different. We strive to be exceptional, paying attention to every detail of our program. If you are going to do something, be the best at what you do! Generations of health tested stock – View our OFA/Castleguard results here! We specialize in Advanced puppy rearing techniques - early stimulation, behavior guidance, diverse environment exposure, early introduction to strangers, different caregivers, children and the outdoors. 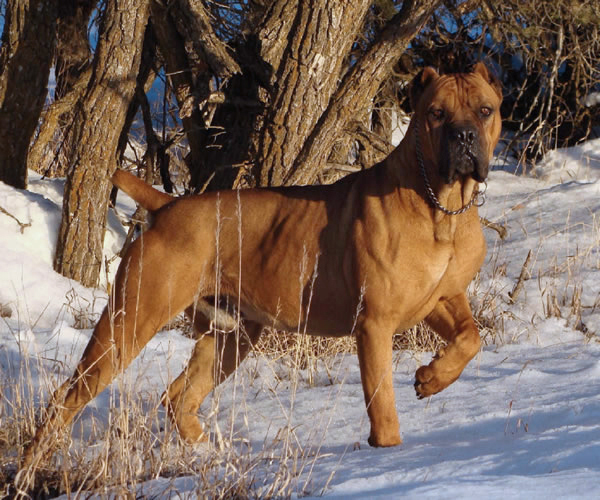 Our Team of Dedicated Family and Friends are devoted breed enthusiasts. We work together to provide daily interaction, training, playtime, and love; sharing our homes, hearts, and adventures with our dogs. We take responsibility for every puppy we produce – if ever a Castleguard dog needs to come home, we welcome them with open arms. 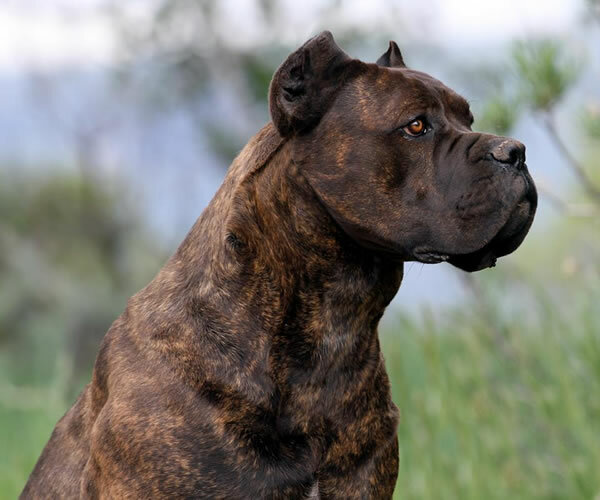 Lifetime AKC Unite Microchip Activation AKC Registration papers for every puppy – AKC is accepted worldwide as the Registry for Cane Corsos born in the US. 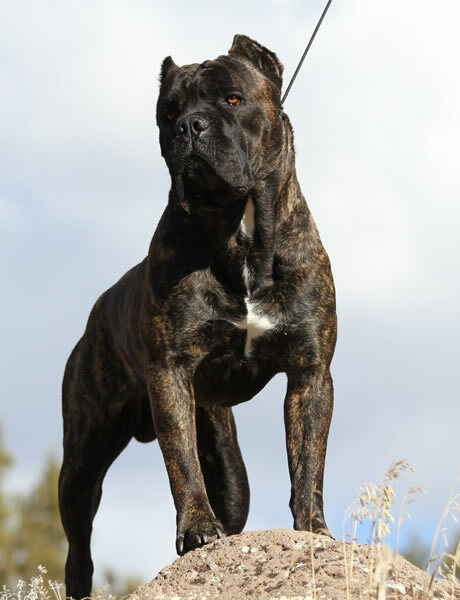 AKC Registered Corsos may compete in any and all AKC events, programs, and studies throughout the nation. Lifetime support – We want you to ask questions! 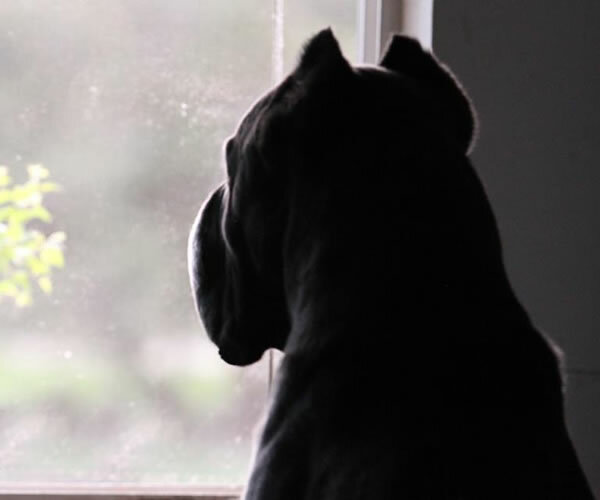 View CastleGuard Cane Corso's Gallery of Amazing Photos of Random Dogs!